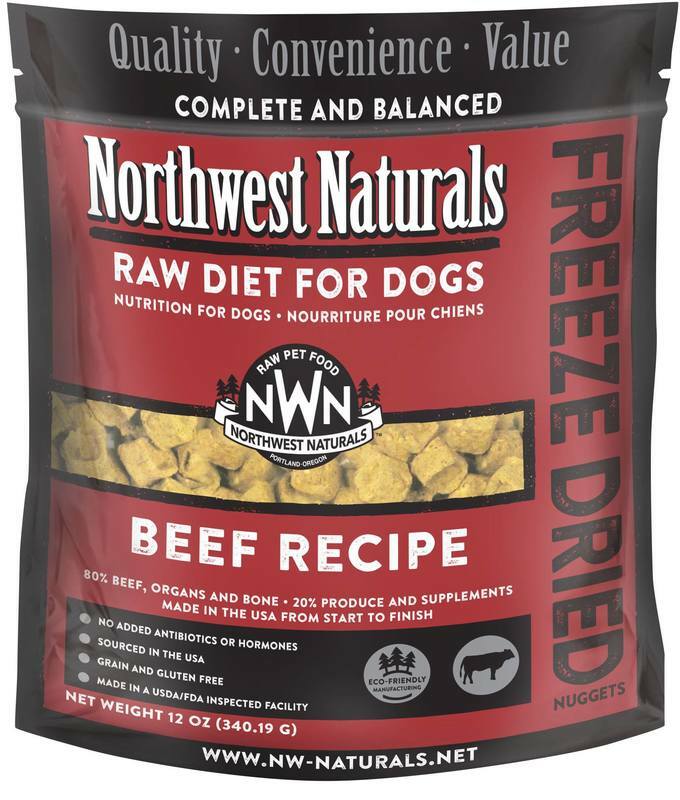 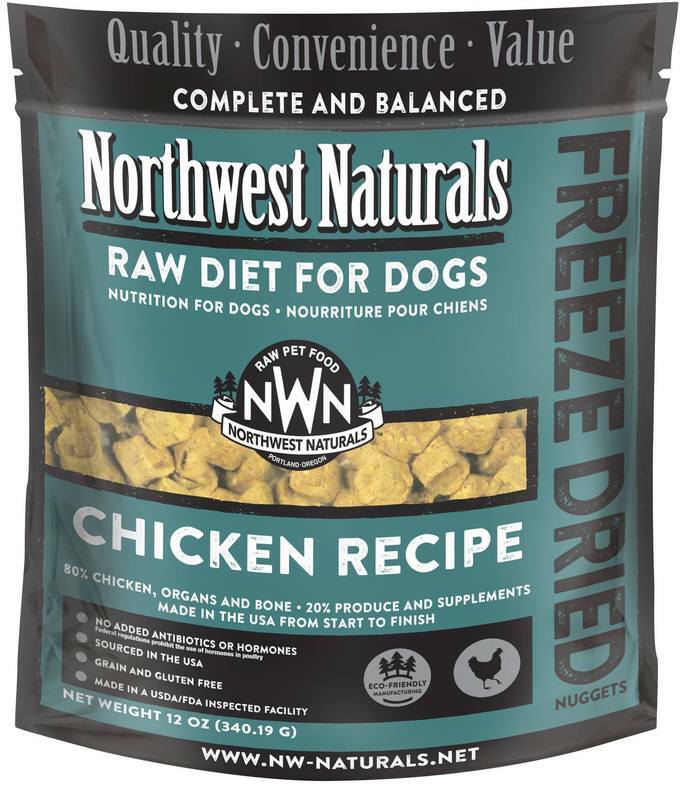 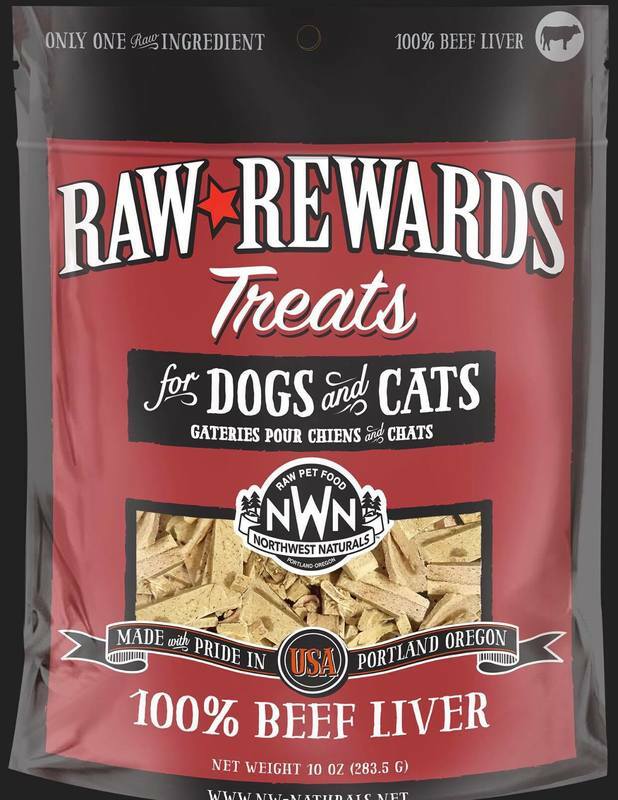 ​RAW REWARDS Freeze Dried Treats for dogs and cats! 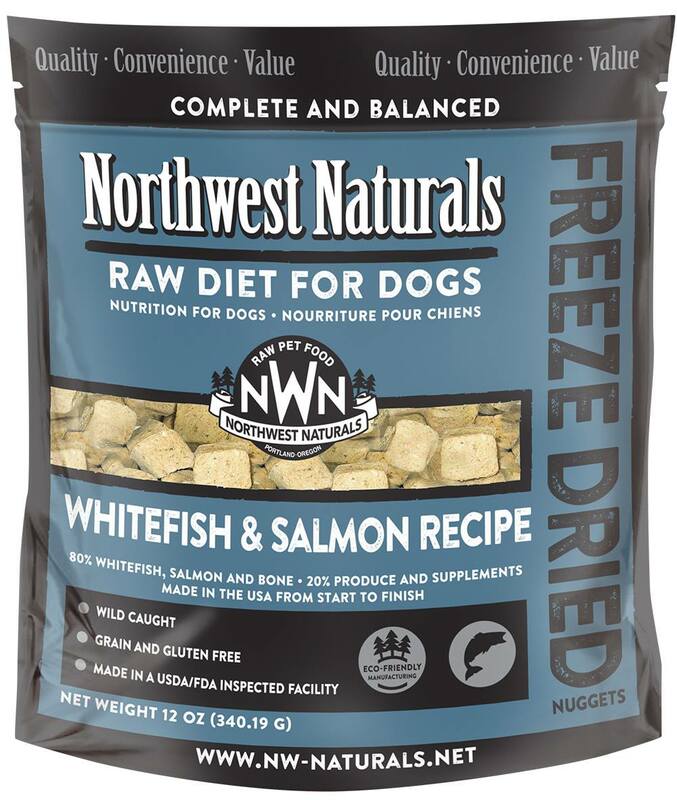 ​Many pets have food related sensitivities and will benefit from a single ingredient treat. 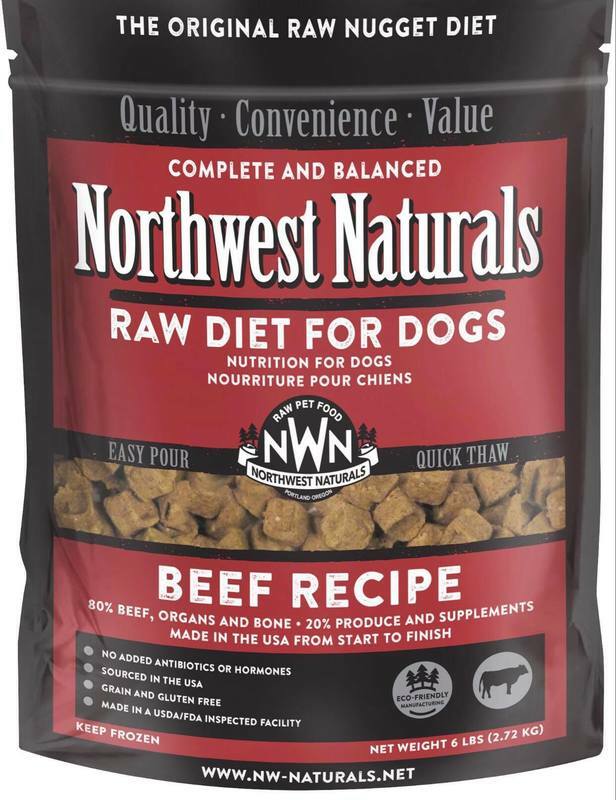 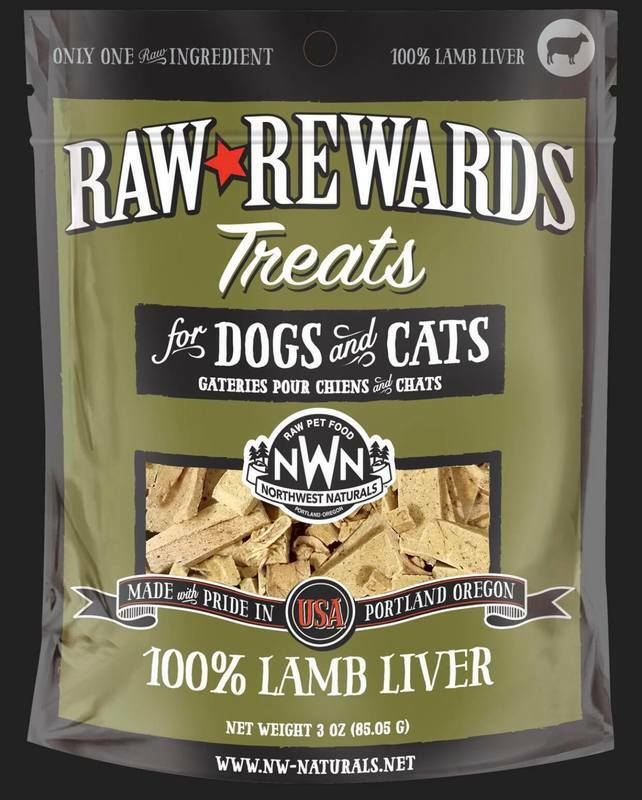 Raw Rewards Beef Liver, Lamb Liver treats are highly palatable and easy to feed.